A Mexican official said Monday that a gas leak from a water heater is suspected of killing Kevin and Amy Sharp and their children, Sterling and Adrianna, of Creston, Iowa. 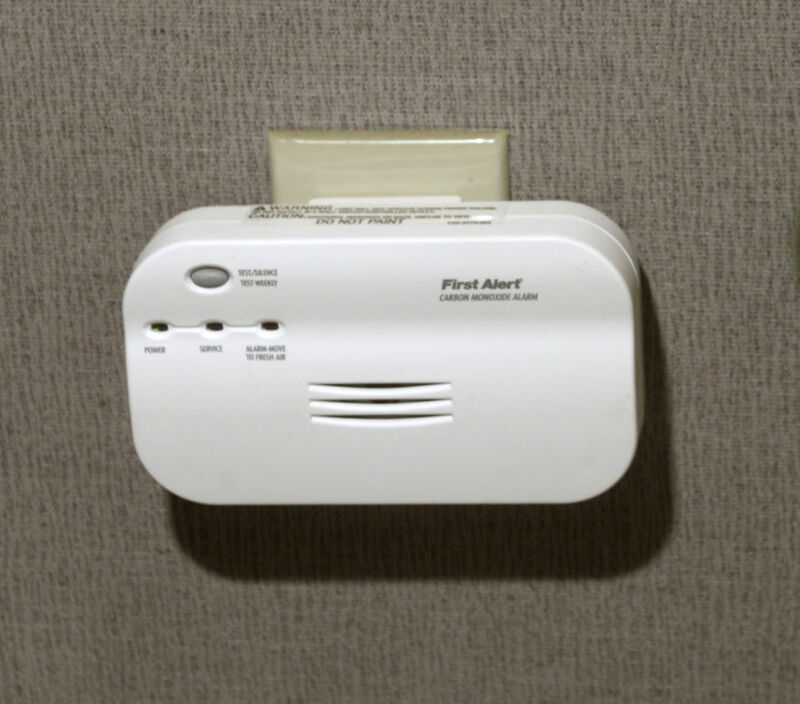 Some travelers heading outside the United States are taking carbon monoxide detectors with them for assurance. 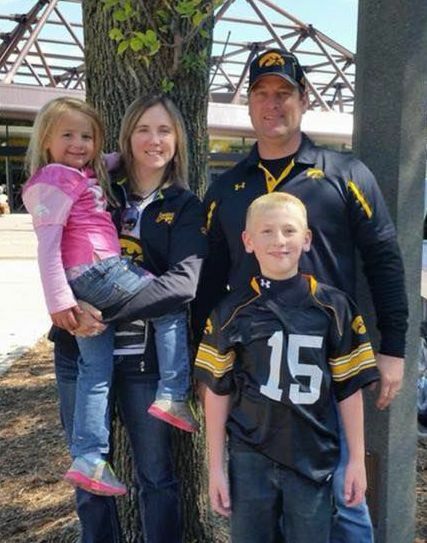 An Iowa family died from toxic gas while staying at a vacation rental. Experts tell travelers to be vigilant. OMAHA, Neb. — The deaths of a vacationing Iowa family from toxic gas highlight the need be vigilant when staying at vacation rentals, an official with an advocacy group for travelers said Monday. Charlie Leocha, president and co-founder of Travelers United, said vacation rentals in the United States often, but not always, have smoke and carbon monoxide detectors. Such safety features, he said, are less common in some other countries. Leocha said some travelers heading outside the United States are taking carbon monoxide detectors with them for assurance. A prosecutor in Mexico says a gas leak in a water heater is suspected in the deaths of the family of four from Creston, Iowa. Kevin and Amy Sharp and their two children, 12-year-old Sterling and 7-year-old Adrianna, were found dead last week in the condo they had rented at a resort near Akumal, which is down the Caribbean coast from Cancún. Autopsies indicate that the family died from inhaling toxic gas. But the gas has not yet been specifically identified as carbon monoxide. Leocha said hotels in the United States generally have stronger requirements than vacation rentals on smoke detectors and other safety features. He wasn’t certain about the requirements at hotels outside the United States. Jamie Thomas of Adventure and Leisure Travel Experts in Omaha said she has stayed at vacation rentals during the past year in such places as Mexico, Spain and Iceland. She said smoke detectors are generally common but carbon monoxide detectors less so. She said online descriptions of vacation rentals will sometimes list safety features. But even if detectors are listed, they might not be working, she said. It’s smart to contact the vacation rental host and ask about such features, she said. She said booking a stay at a resort through a travel agent can provide greater assurance that safety equipment is in place. That’s because agents often stay at the resorts they book for travelers, so they have firsthand knowledge. Though the specific gas in the Iowa family’s deaths hasn’t been identified by authorities, Dr. Bryan Krajicek said carbon monoxide can go undetected without a monitor. The lung specialist with CHI Health in Omaha said it’s smart for travelers to be aware of the dangers posed by the colorless, odorless gas. He said the initial symptoms of carbon monoxide exposure can be vague, which makes a detector essential. Early symptoms include headache, nausea and dizziness, which people might dismiss as signs that they had caught some kind of virus. As exposure increased, they would become drowsy and eventually slip into unconsciousness. If the exposure happened while people were sleeping, they could die in their sleep. Thomas, the travel agent, said she hopes vacation rental owners will learn from the incident and take steps to make their properties safer.